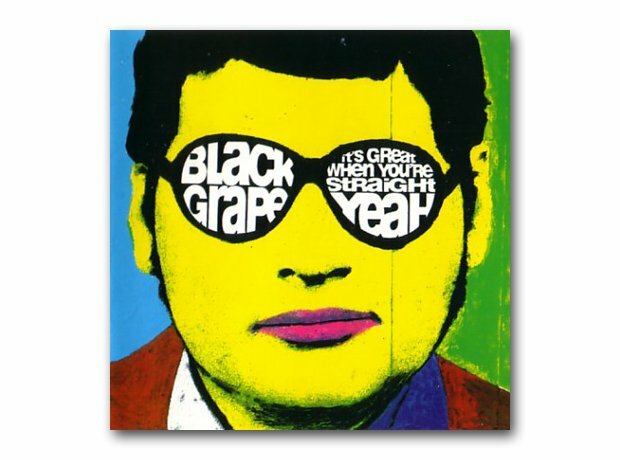 October: Black Grape - It's Great When You're Straight..Yeah! 14. October: Black Grape - It's Great When You're Straight..Yeah! Shaun Ryder's post-Happy Mondays project released their debut, which included Reverend Black Grape and In The Name Of The Father.